Welcome to the Autobahn Soccer Fitness Corner. Autobahn Soccer Club is proud to announce a partnership with Holy Fit 310 CEO Coach Louis and “FUN”damentals CEO Coach Carlos. Coach Lou will interact with Autobahn players 11 - up and apply performance training methods to maximize the players potential and physical ability. 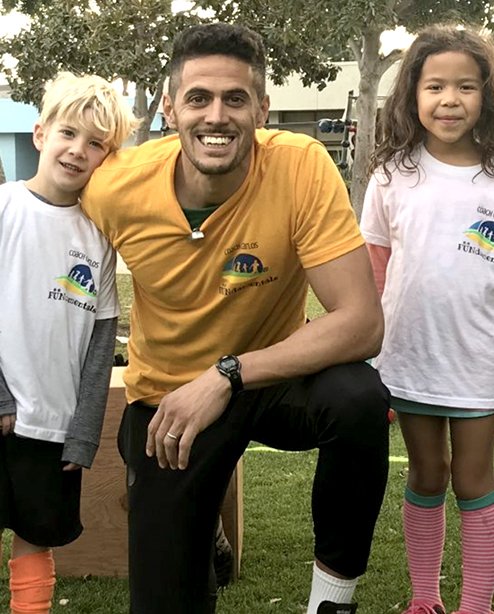 Kids 3-11, Coach Carlos “FUN”damentals your children will have structured sessions that will improve motor skills, such as balance, coordination, and flexibility. 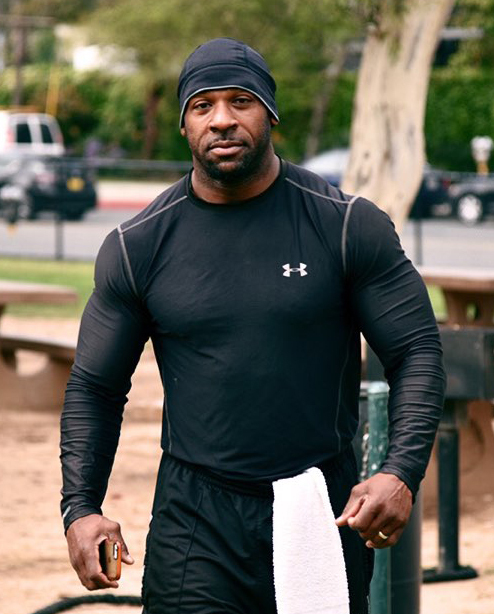 Coach Louis Jones, is a former football player with the University of Washington Huskies. While with the Huskies, the team went to 3 consecutive Rose Bowls and in 1991 won the National Championship. Coach Lou possesses 20 years of experience in personal training and coaching kids in a variety of sports. 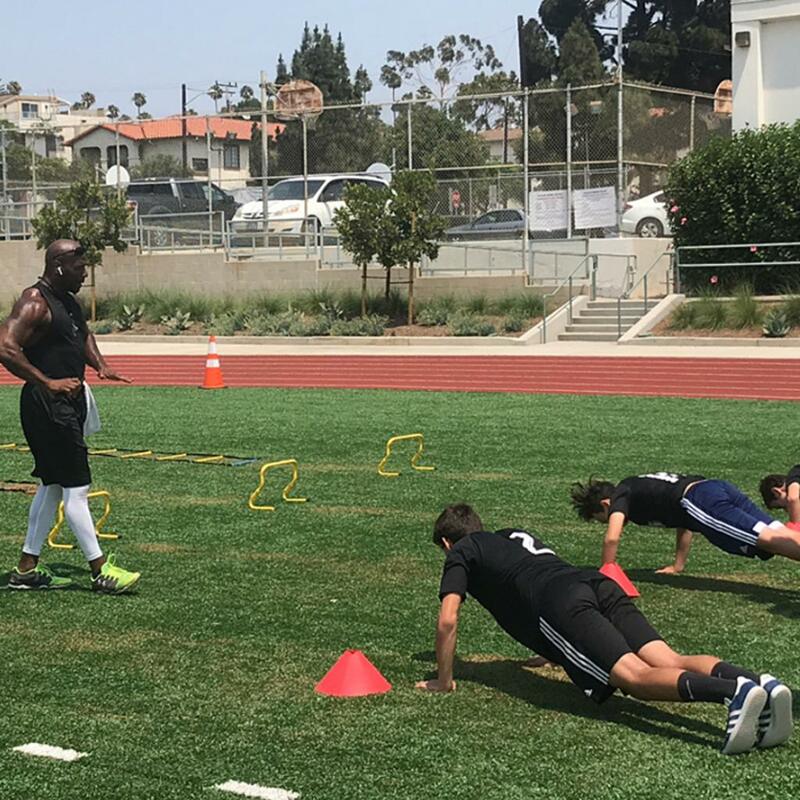 He has performed training at Roosevelt Elementary, Lincoln Middle School, Santa Monica High School, and at Holy Fit camps. 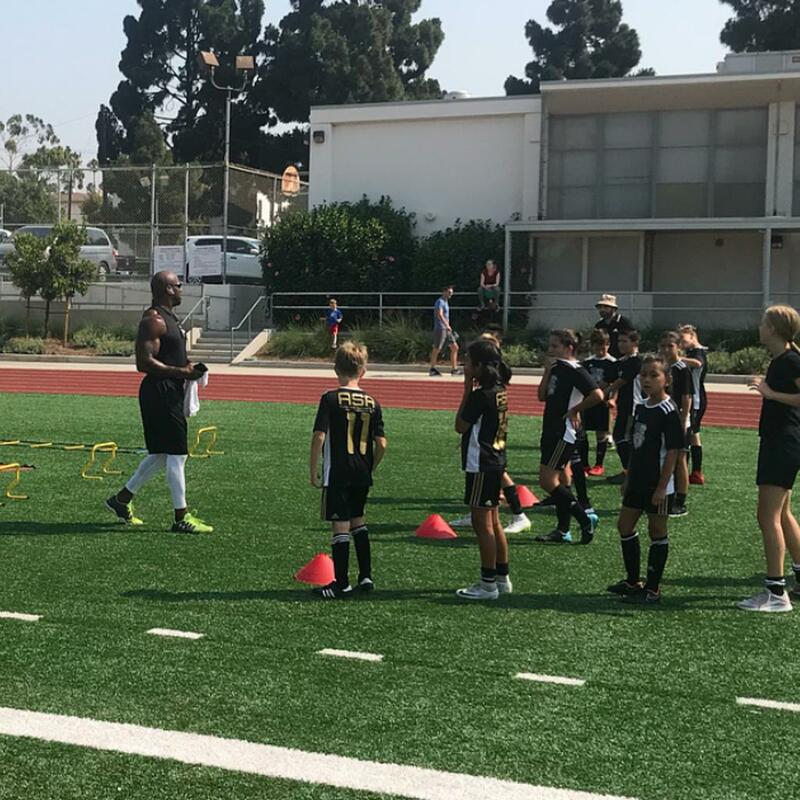 Coach Lou has helped kids perfect their skills in sports while also helping kids build confidence on and off the playing grounds. Each day contributes to the mind, body and soul. As a former professional soccer player from Sao Paulo-Brazil I faced many challenges from a young age and competition played a major role in my life. This high level competition and challenge taught me to appreciate being outside of my comfort zone. In addition to my passion for soccer I have a passion for all sports as I found playing on a team and participating in sports adds tremendous value and meaning to your life. I believe that learning and sports are very complimentary. I initially came to the US to coach soccer. During these times I noticed that many children and teenagers were lacking basic motor skills, coordination, balance, posture, and flexibility. At that time I was inspired to start Coach Carlos “FUN”damentals. My program applies the knowledge from my years as a professional athlete with my physical education studies. 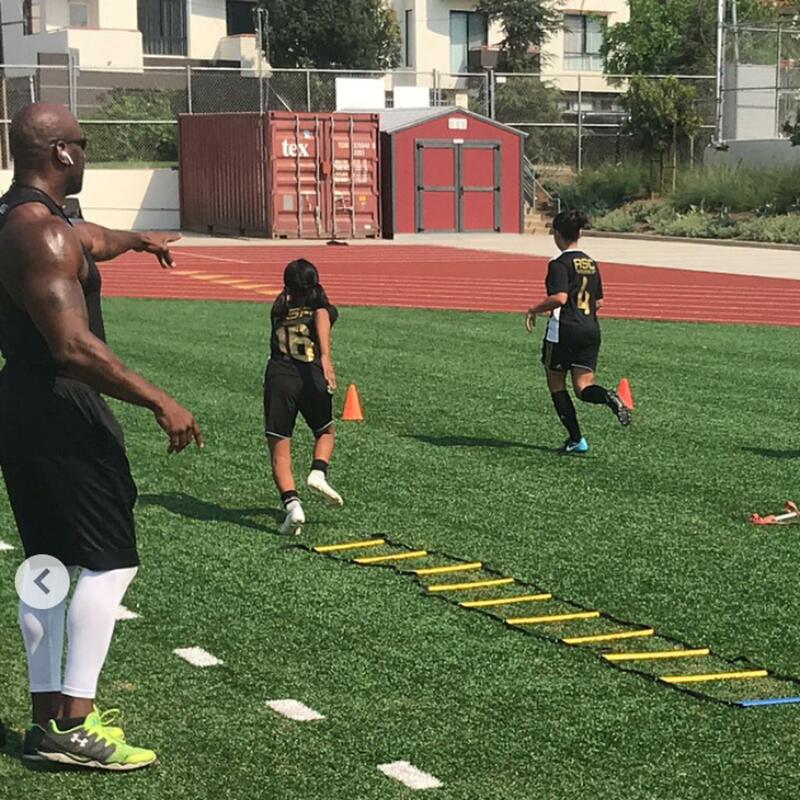 My goal is to help children have a better quality of life, a sense of strength, improved focus, and better body mechanics that are needed for both participation in sports but also improve their ability to perform necessary daily activities. ©2019 Autobahn Soccer Academy / SportsEngine. All Rights Reserved.